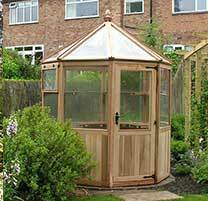 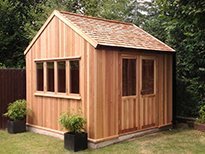 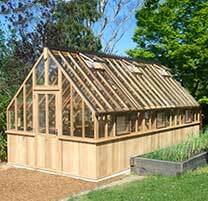 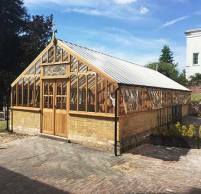 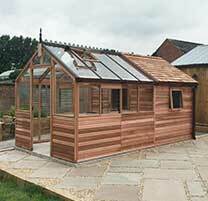 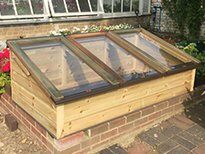 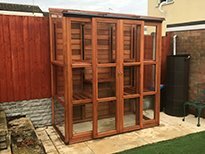 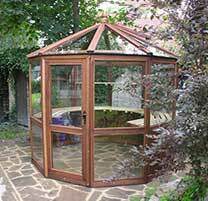 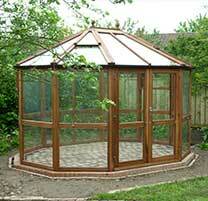 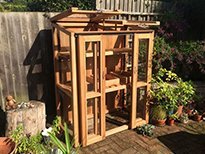 Woodpecker Joinery Greenhouses can be shipped and supplied internationally for self-assembly. 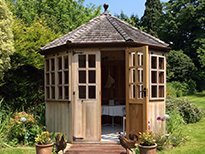 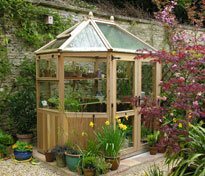 Here at Woodpecker Joinery (UK) Ltd, we decided to export our beautiful greenhouses around the world and in the past five years we have approximately delivered and installed forty five Cedar Greenhouses into Ireland, France, Belguim, Switzerland, Germany, Denmark and Sweden. 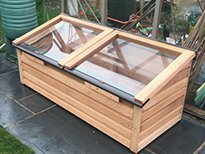 We have now moved further afield, and have completed the process of exporting and installing several greenhouses into Australia we have also installed a couple in USA, we have also exported to the Falklands islands and are always looking for new horizons. 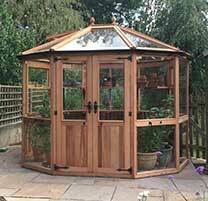 All of our cedar greenhouses can be installed overseas by our own staff, giving the same high standard as UK customers. 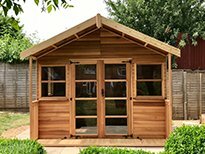 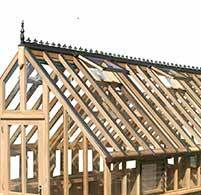 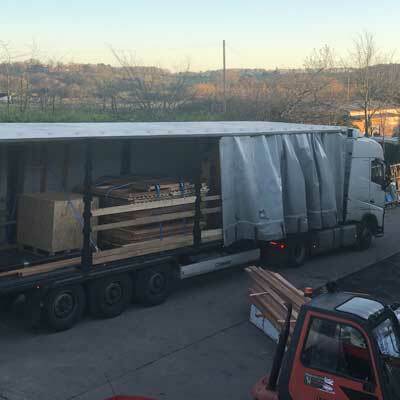 Woodpecker Joinery is able to offer a flat pack export service for situations where a customer prefers to undertake the installation of the building them self. 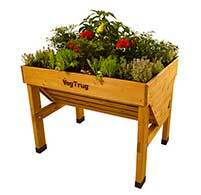 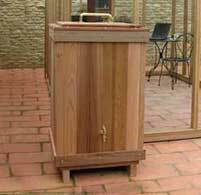 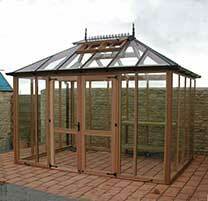 This flat pack service is available on the majority of our standard greenhouses. 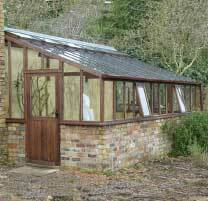 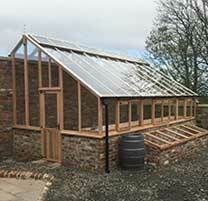 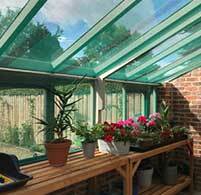 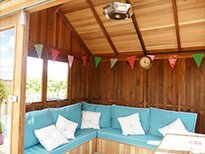 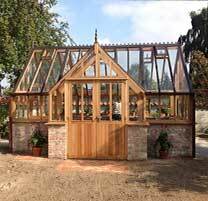 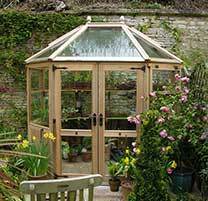 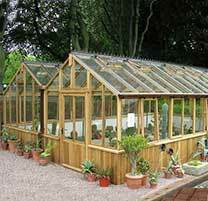 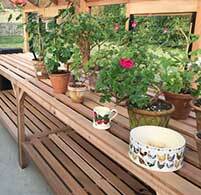 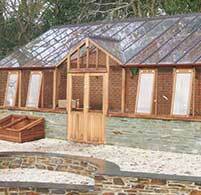 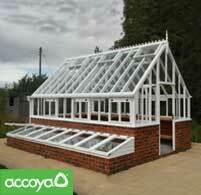 Greenhouses are also supported with a pictorial installation guide and extensive telephone support. 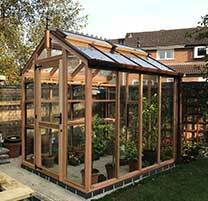 In situations where the greenhouse installation is more complex or the customer does not have the desire to perform the installation them self, Woodpecker does offer an installation service – this includes Australia and America. 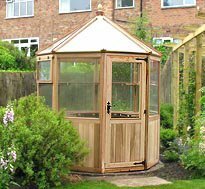 The advertised prices for greenhouses delivered and installed includes all traveling costs including sea crossings, toll roads, and accommodation. 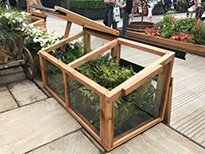 Where the greenhouses are delivered only, the greenhouse is sent to your address in a wooden created box by road freight, to be unloaded kerbside by a tail lift. 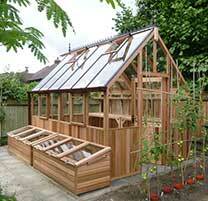 Installation instructions will accompany the greenhouse. 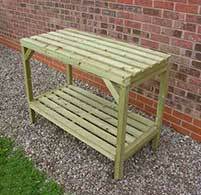 Please note: Export to the islands of Britan are excluded from the graphic and table above. 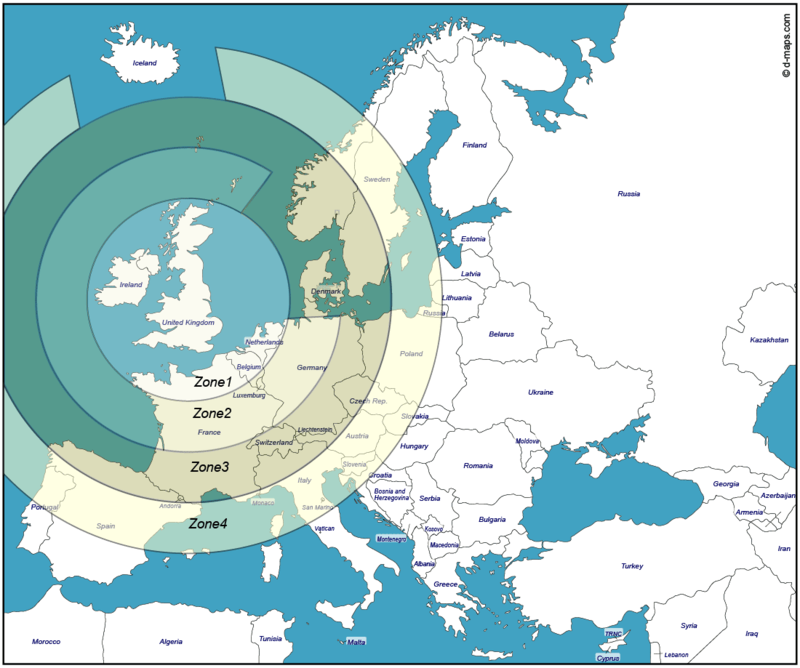 We find export to these locations more expensive due to the poor frequency of sea crossings and also higher costs charged by route operators. 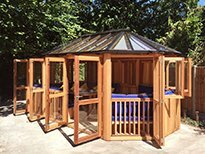 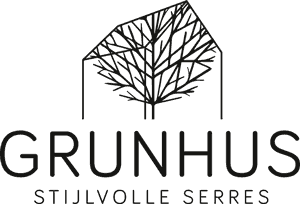 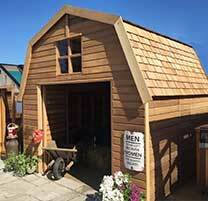 Grunhus is our Belgium partner dedicated to reselling our Western Red Cedar timber greenhouses. 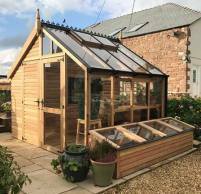 The company was set up by an individual already dedicated to horticulture but with a background in supply chain management specializing in the timber industry. 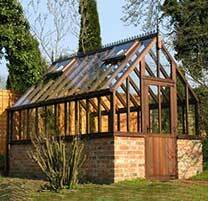 Working with Grunhus we can offer our greenhouses very competitively with the close proximity of the country to the UK and also great transportation links through the channel tunnel. 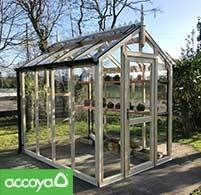 Latelier Des Serries is a long established greenhouse company serving the France residential and commercial aluminium greenhouse industry. 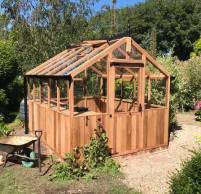 Latelier Des Serries offer their greenhouses all over France and make a perfect partner for Woodpecker to offer a perfect service over a larger territory. 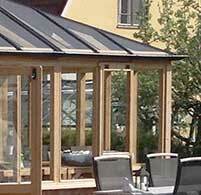 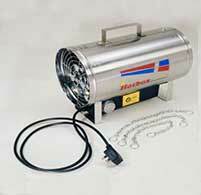 Latelier Des Serries can offer a delivery and installation service. 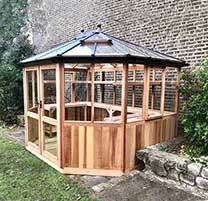 Latelier Des Serries have a show model available at their company address. 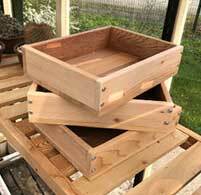 We are currently looking for companies to promote and sell our products into countries where feel there is great potential to sell our quality British handmade products. 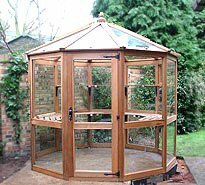 We currently export into these countries but with the correct representation, our products can be accessed by a wider market.